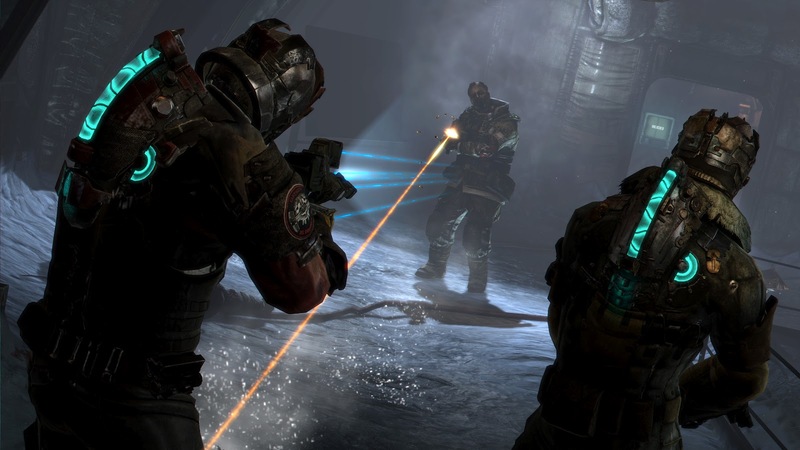 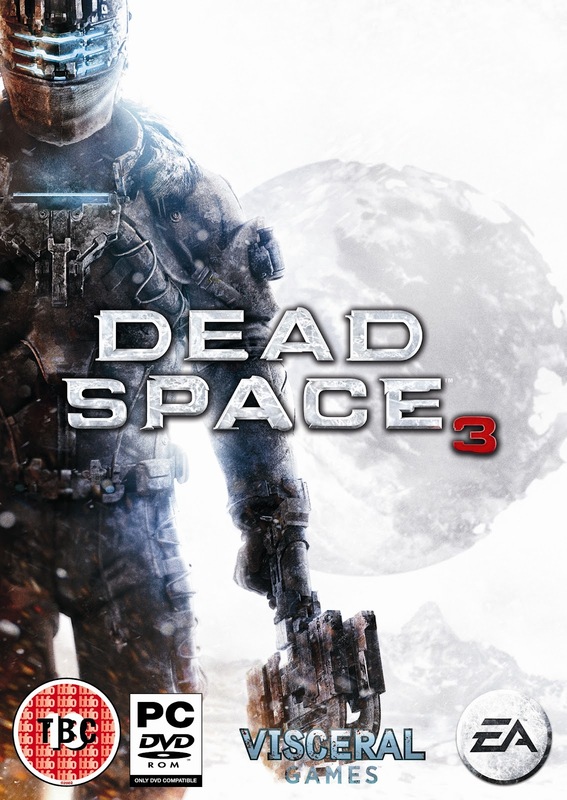 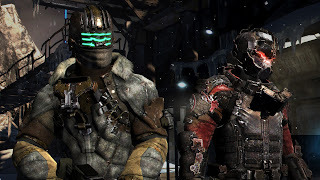 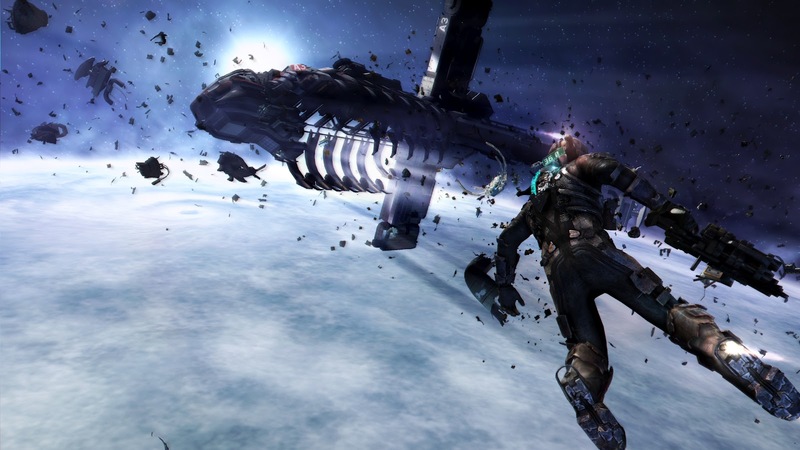 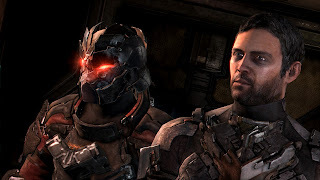 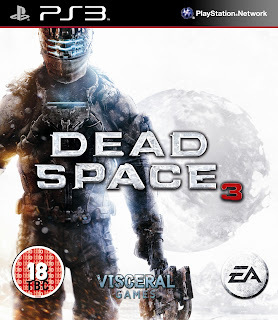 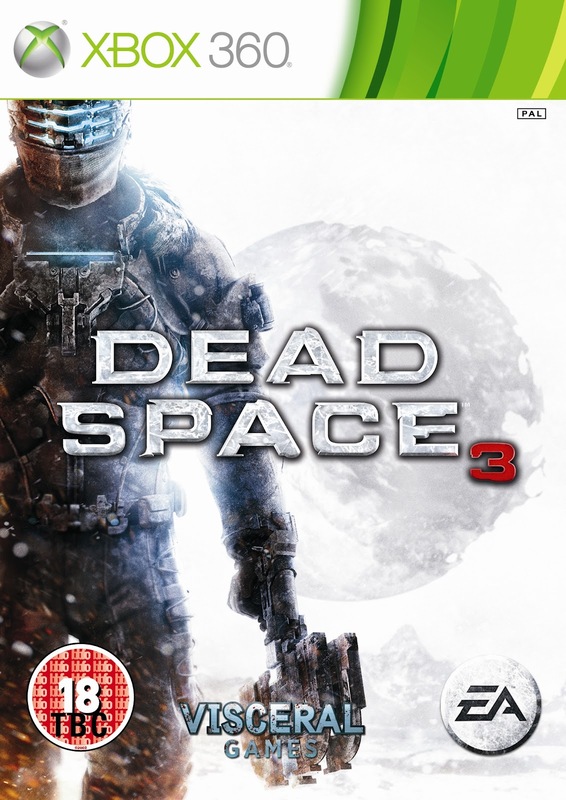 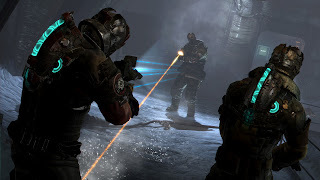 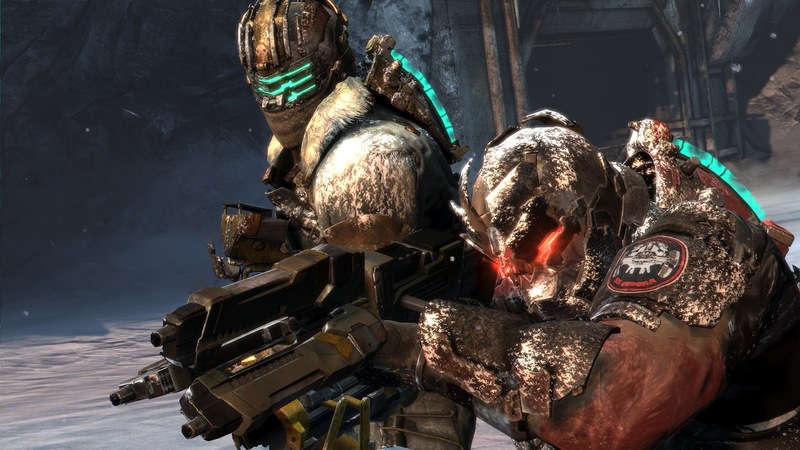 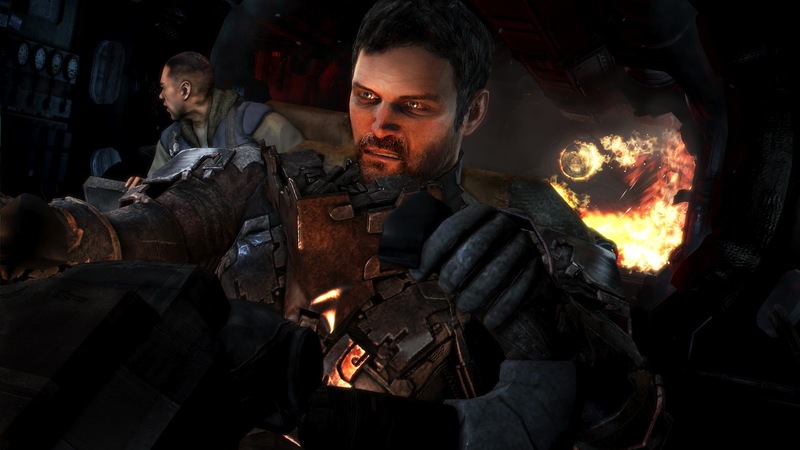 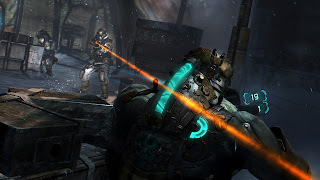 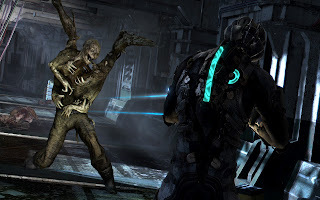 During the EA press conference at this year's E3, the long awaited third instalment in the Dead Space series was announced with new features such as Co-Op and a live gameplay demo on stage. 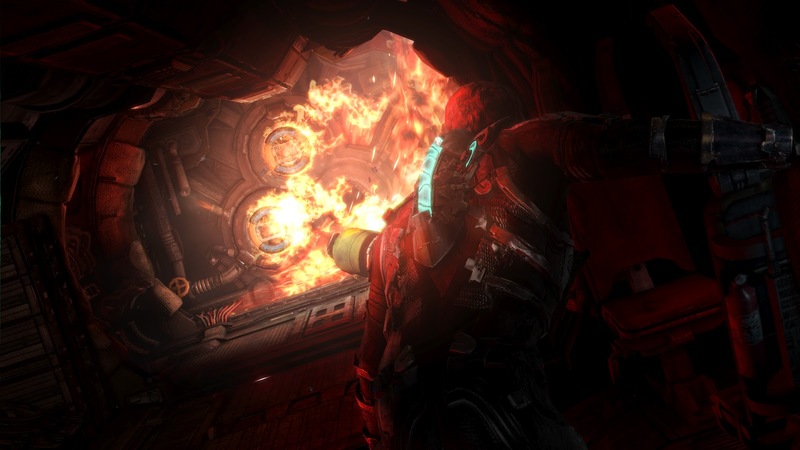 See new screenshots and packshots below! 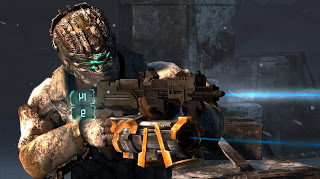 (Clicking on an image triggers the galler for easier viewing).